Getting the balance right between commerce and content can be an initial challenge for many publishers, but once it’s been cracked, it can be very rewarding. We spoke with Michael Cahill, Head of Audience at Inverse, about the development of their commerce content strategy and how, as a launch partner, the Skimlinks Editorial Commerce Content is playing its part. How long has Inverse been doing commerce content and what type of revenue have you seen? 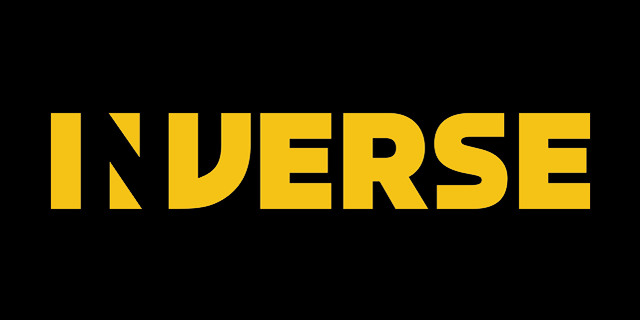 Inverse began its commerce initiatives in late 2017, where we were setting the foundations that we could build on. 2018 was our first full year exploring what commerce would look like for our audience and it was a big year for commerce revenue growth. We had a strong start to the first half of the year and saw revenue quadruple in the last half of the year. As Head of Audience, I lead our commerce efforts with support from the rest of audience team and our ad sales lead. We have a network of freelancers and editors who help us ideate and create our content. What challenges did you face when implementing your commerce content strategy? Our biggest challenge has been growing our revenue on the commerce side while balancing the content to fit our editorial mission of making our audience smarter. We want to bring products to our audience that they’ll want to buy while staying true to our overall mission. What is your commerce content strategy for 2019? We’re committed to developing series and franchises within the commerce space that will resonate with our audience. We want to establish a brand identity so when we put our seal of approval on a product our audience is clear that we know and believe in the quality of that product. We also want to spend more time zeroing in on product categories that firmly fit Inverse’s mission. While we’ll always continue to experiment with products or categories across the commerce spectrum we really want to make sure that we own the areas we believe best represent our audience. How does Skimlinks Editorial Commerce Content fit into your strategy? We’re excited to be partnering with Skimlinks. The content marries a good product selection with well executed content. We believe Skimlinks can be a good partner to us in testing a wide variety of product categories to better understand what our audience is interested in. It meets a standard we believe is right for our site and are excited about exploring how the content fits with our audience. What benefits do you expect to see from using the Skimlinks Editorial Commerce Content? Skimlinks will save us time in creating content and help us add to a catalog of commerce content we’re proud to have. We hope that they’ll help us increase revenue and continue to build a trusted relationship with our audience. What recommendations do you have for other publishers developing a commerce content strategy? Be patient. The process takes a lot of time and a lot of testing. Pay attention to the signals your audience is giving you and be ready to try a lot of different things. Finally, why do you like about working with Skimlinks? We’ve found Skimlinks to be a good partner because they are open to feedback and understand what our mission is and do their best to provide content that works well with our audience. For more information on how the Skimlinks Editorial Commerce Content and how to access it, speak to your account manager. Sign up to Skimlinks now to start monetizing your content.